Had a helluva good time playing the Rhythm Lounge in Long Beach this past weekend, where United Districtz was the backing band for Finn the Groove Operatah. 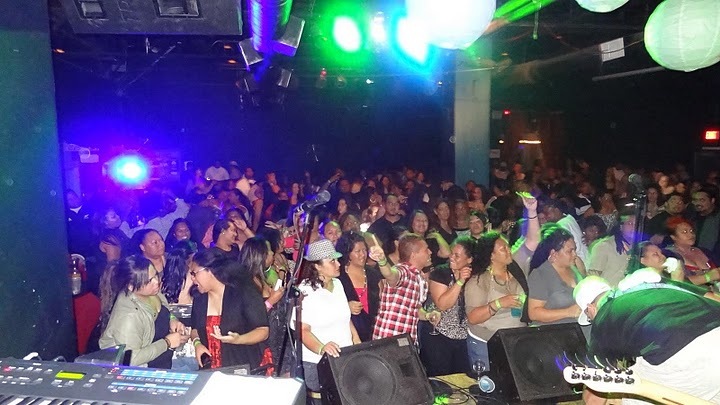 Sold out show, and the crowd was off the chain, showing us love all the way. Definitely want to give a sincere and heartfelt THANK YOU to everyone who came out to support Finn and United Districtz.